That's right, the October issue of Page Turners is here & guess which book is featured again? That's right! A Promise Kept! You're so smart ;) hehe, I crack myself up! Go on! Check it out by clicking here. 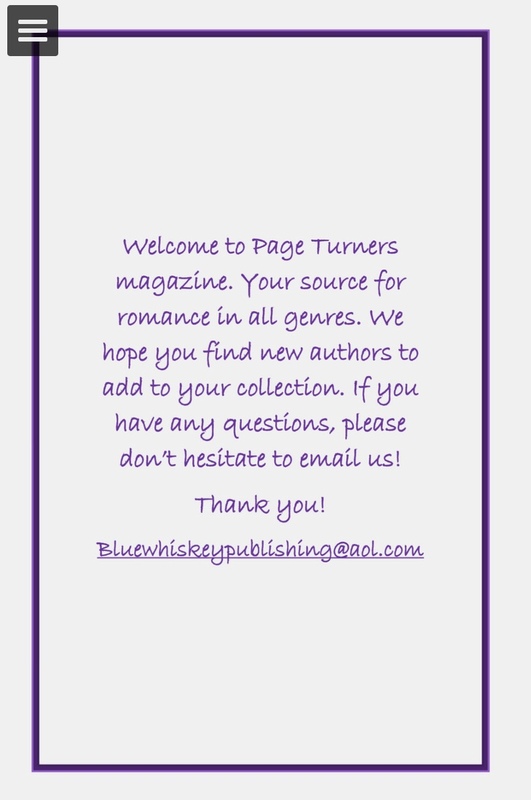 Remember, it's a free online magazine that provides a cover, a blurb, and links (buy links & author's personal links) for several amazing books!